Apostle R.D. 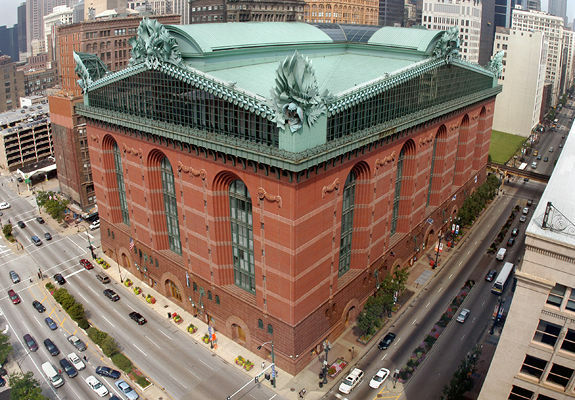 Henton's Archives preview exhibit runs through July 28 in Harold Washington Library Center's Special Collections Foyer on the 9th floor. Called to the ministry in 1948, Apostle Richard D. Henton became one of the most dynamic pastors and evangelists in Chicago and across the United States. He founded Monument of Faith Evangelistic Church in Chicago with just 16 members in 1964. It grew to over 5,000 members with more than 15 outreach ministries that ranged from Women's Ministry to Homeless Ministry to Youth Ministry. His weekly Breakthrough Hour telecast reached thousands more as did revivals in Atlanta, Los Angeles and other cities, including Chicago where more than 10,000 came to UIC pavilion to hear him. 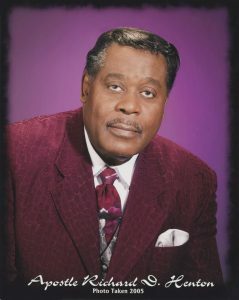 Apostle Henton's Archives showcase his vibrant life and the extent of his ministry through photographs, posters, handwritten sermons, church programs and videotapes of services. A selection is on display in this preview exhibit.